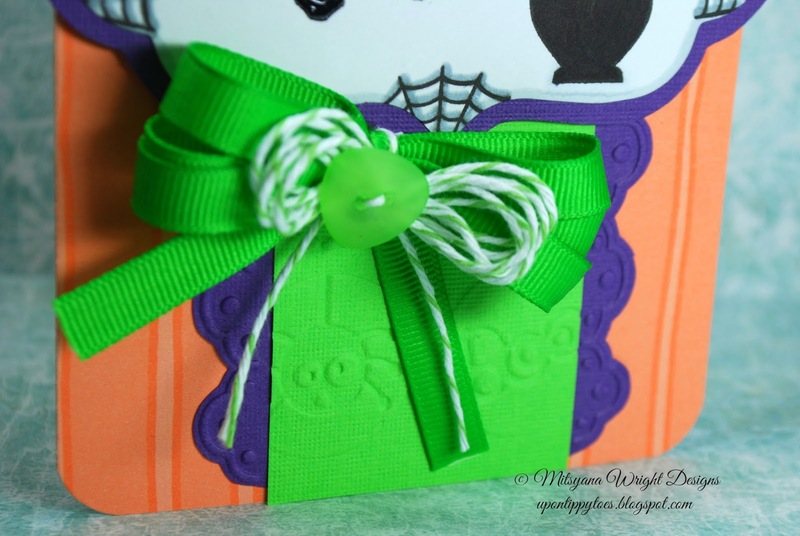 Just a quick drive by post to share my quick & easy Halloween card. 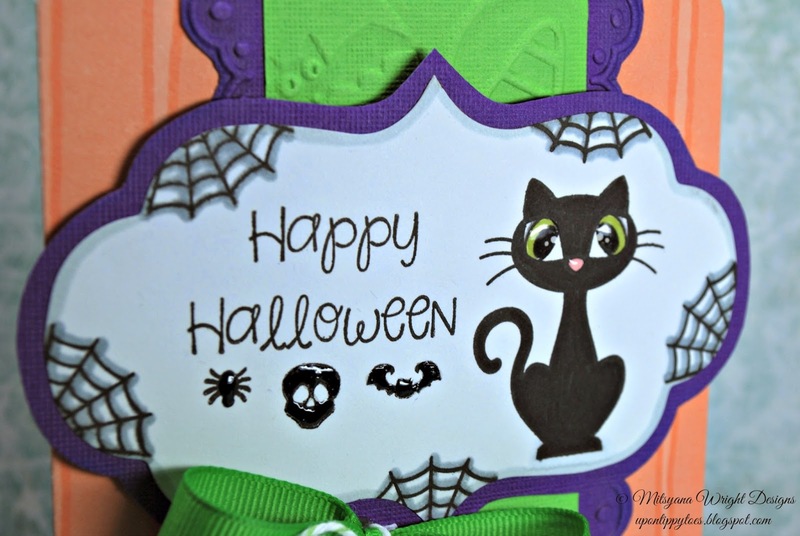 All stamps used on this card were from the new August release from Pink & Main called Witch Brew. And, not to mention super FUN!! I'm off to go create! !